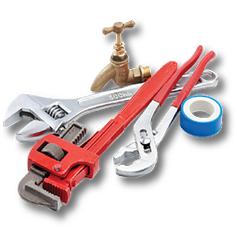 We’re here for you & react promptly to your plumbing emergencies. 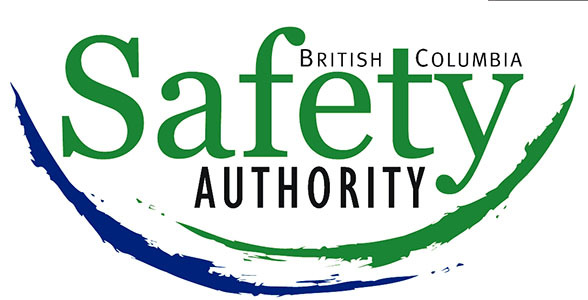 Oakum plumbing offers residential and commercial services and is located on Bowen Island. We are experienced, certified and insured. It is our goal to exceed your expectations offering excellent service and peace of mind. 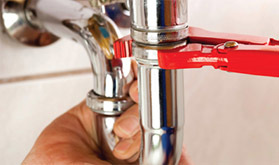 We offer both residential & commercial plumbing services. 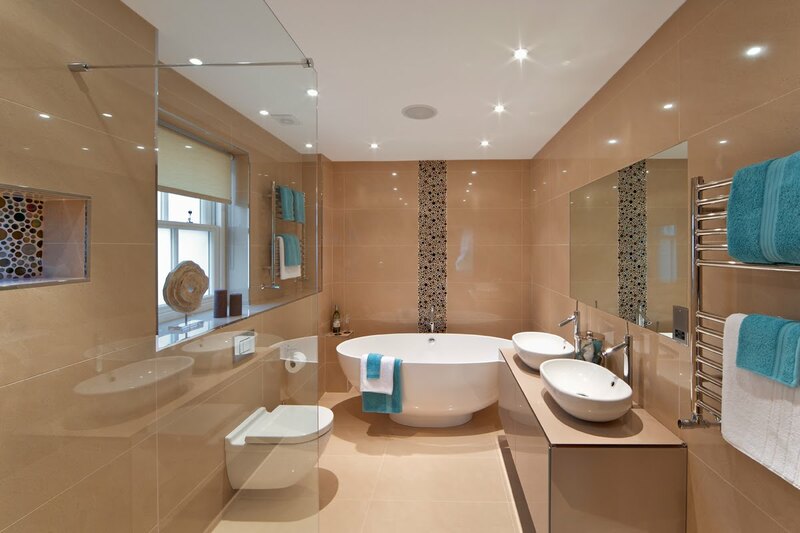 We handle blocked drains, frozen pipes, leaks & all sorts of other problems including hot water tank replacement & fixtures. 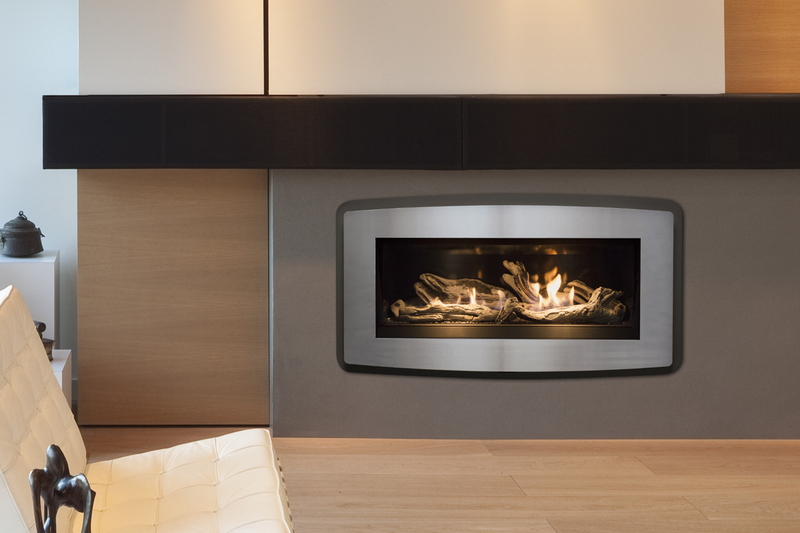 We offer complete installation of gas appliances including: gas hot water heaters & gas ovens, we can even install that new gas BBQ for you! 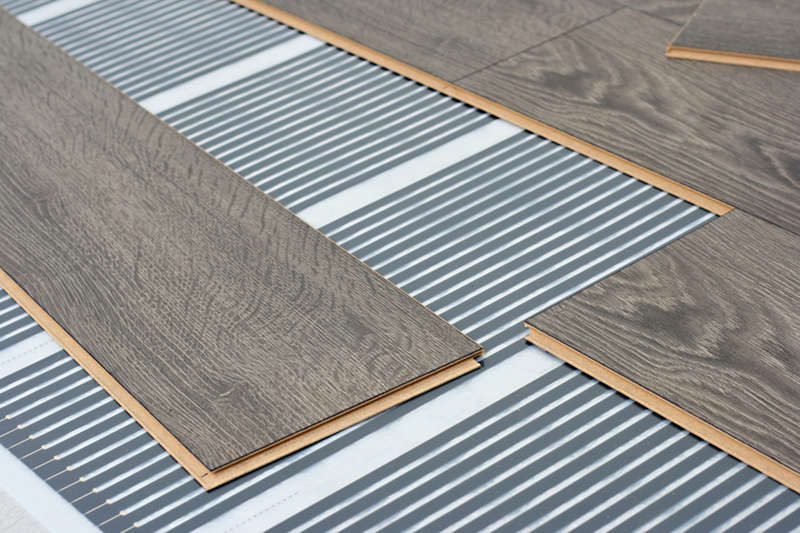 We provide a full range of services for the design, installation & maintenance of modern heating systems, such as radiant infloor water flooring. We’ll take care of all your new gas line installations anywhere inside or outside of your home. Whether you want a new gas line for the gas barbeque outside or a gas line for your new gas heating inside your home, we’ll provide you with a professional and safe gas line installation. We offer emergency heating repair services, preventative maintenance plans, and have the expertise & experience to tailor indoor heating solutions to fit your specific needs. 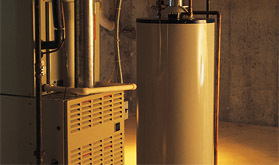 As heating & plumbing experts we also can service and install hot water heaters. 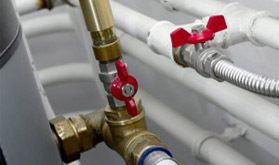 I have used Trevor Bristow and Oakum Plumbing on two recent repairs I needed. In both cases the jobs were done on time as promised and on budget. The site repairs were left cleaner than they found them and Trevor even followed up the next day. Other trades could learn something from Oakum. Trevor and his team were great to work with. Trevor's communication was clear and they were reliable in terms of scheduling. The work looks great and came in on-budget. Trevor and his team's experience was evident in the work, it looks great. He organized the inspection with the municipality and made sure everything was ready to go. I would definitely recommend Oakum, and already have! Look forward to continued work together in the future.